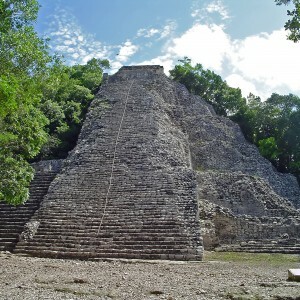 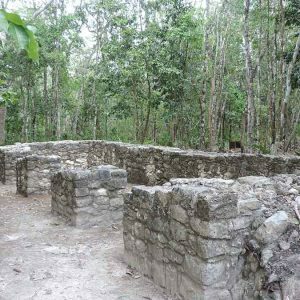 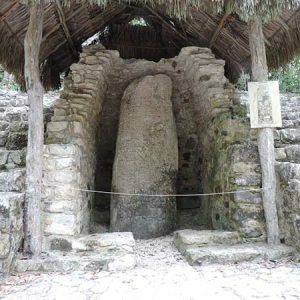 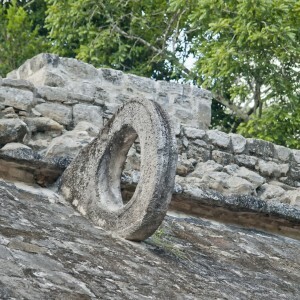 Experience true Mayan civilization on our Coba and Cenote Tour! 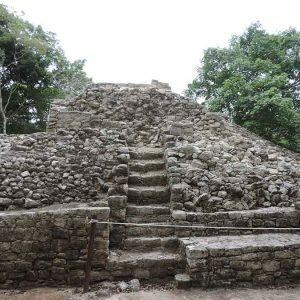 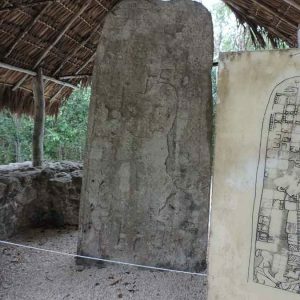 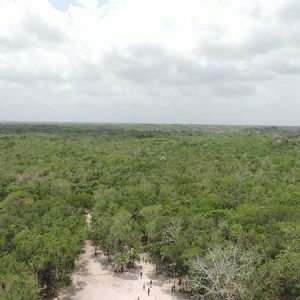 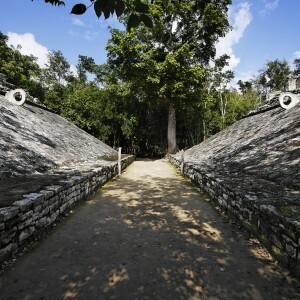 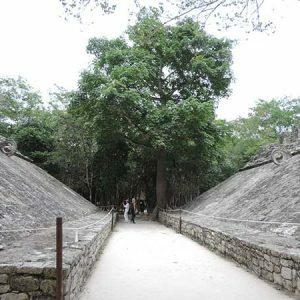 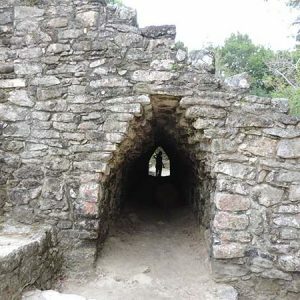 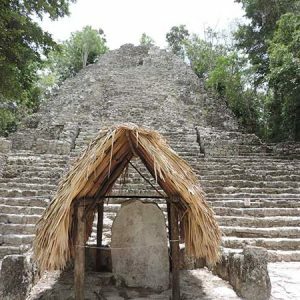 Come and step back in time and explore the tallest Mayan pyramid before cooling off in one of the regions famous Cenotes. 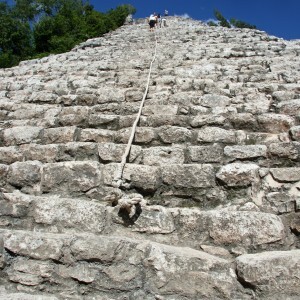 After exploring Coba for approximately 3 hours, you will be taken to an incredible underground cenote. 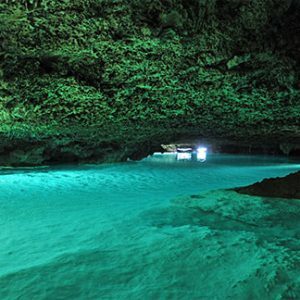 Set in beautiful surroundings, cool off as you swim in the crystal clear waters. 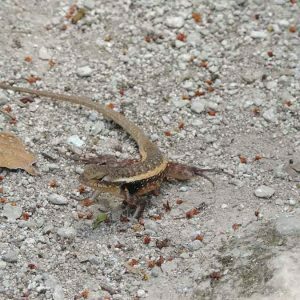 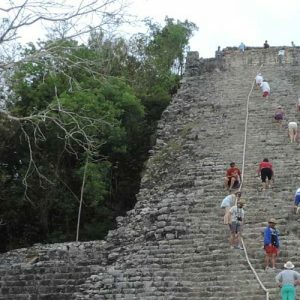 The trip is complete by visiting a Mayan village, where you will have the chance to speak to the locals, shop in the markets and explore the narrow streets. 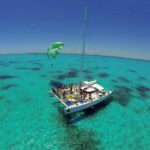 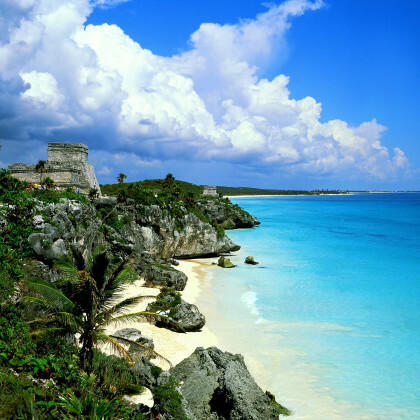 Whether you´re a backpacker, family, couple or a group of friends; a trip to Playa Del Carmen isn’t complete without stepping back in time and experiencing Mayan culture.